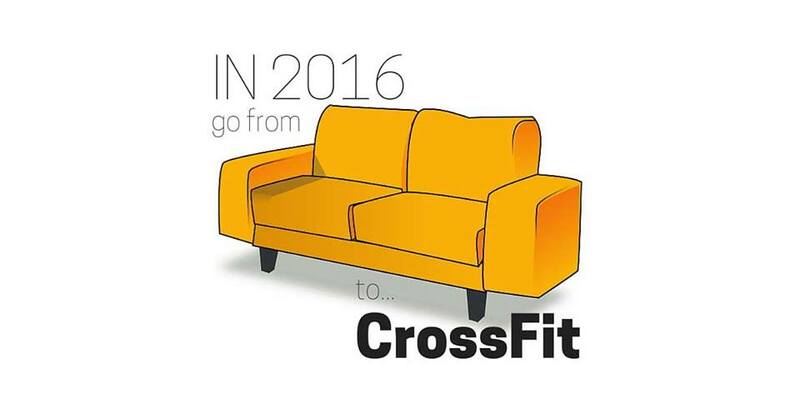 How does Couch to CrossFit work? C2CF is a FREE ($135 Value) four week program that focuses on exercise, nutrition, and teamwork to get people moving around and having fun! You’ll attend class on Tuesday and Thursdays either 5:30 or 6:30pm to learn new skills, and will leave the gym with exercise and nutrition goals to get you through the week ahead. Couch To CrossFit is ready to launch. Are you? Sign up now and start your FREE four week journey with our expert trainers and incredible support system. After that, the sky is the limit.